Youve never seen a picture this realistic before. 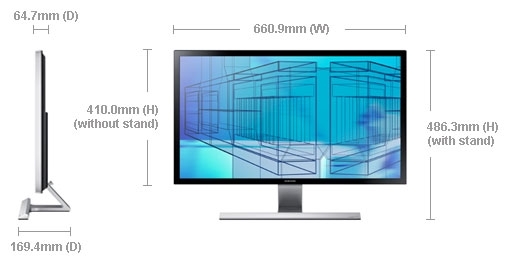 Your UHD monitor has an ultra-high resolution thats 4 times greater than Full HD, delivering stunning images that use a staggering 8 million pixels. With the highest brightness level of 370 cd/m, its also more vivid and brilliantly clear. See your 4K content the way it was meant to be seen, with a new level of lifelike detail that makes you feel like youre really there. Experience the realism of glorious Ultra High Definition. World best-in-class fast response time at 1ms! Your Samsung UHD monitor can handle all the excitement of action movies, games and sports easily thanks to a faster response time of 1-millisecond. You can see even the fastest on-screen motion clearly and smoothly without any motion blur, judder or ghosting. Theres no lag during gaming, so it wont let you down at a crucial moment. 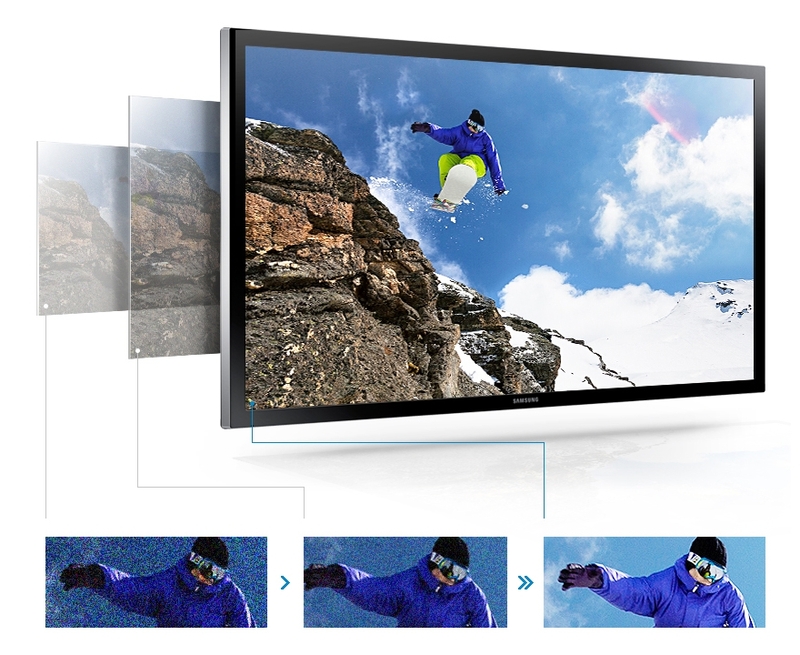 All the details are right there before your eyes in astonishing UHD clarity and realism. Get richer and more vivid colours that were meant to be seen in 4K. 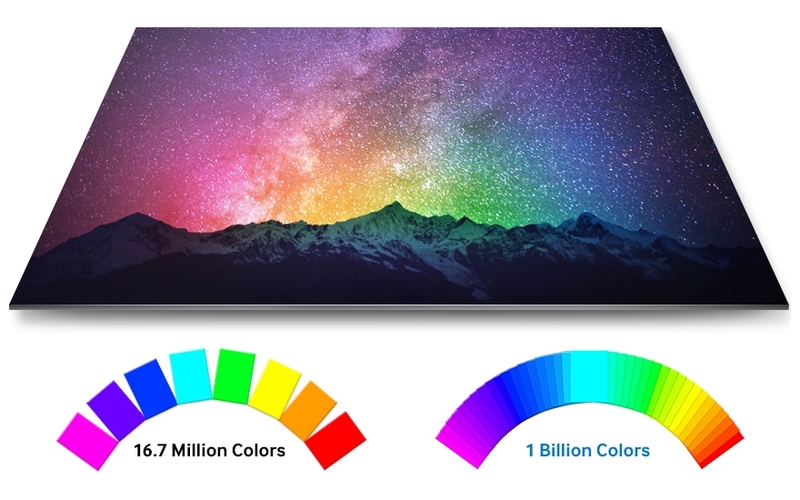 Many monitors only offer you 16.7 million colours, but a Samsung UHD monitor gives you 64 times more for an incredible 1 billion colours. That means everything you see is accurate, detailed, natural-looking and so vivid that it will take your breath away. Theres also a smoother transition between different tones, passing through more shades in between. 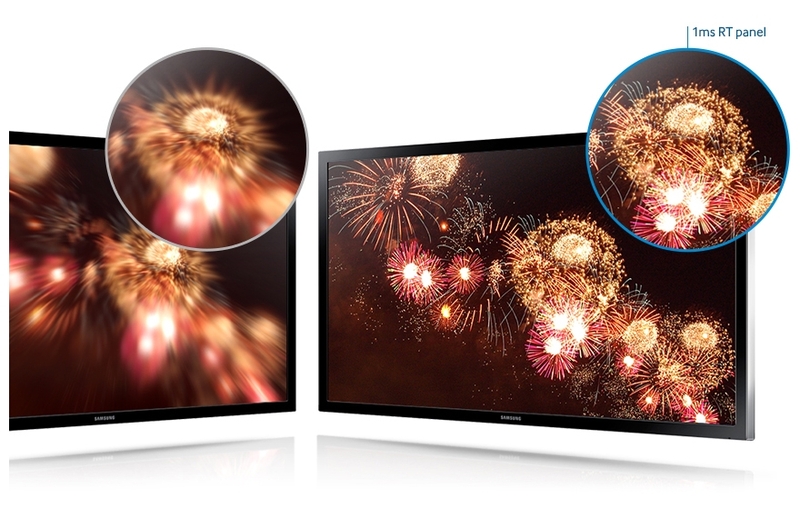 Let the UHD monitor show you everything that there is to be seen. Bring out the best picture quality possible for all your favourite content and make them worthy of your UHD experience. Samsungs technology automatically detects the contents original resolution and improves it with noise reduction and up-conversion to create clearer, sharper images. 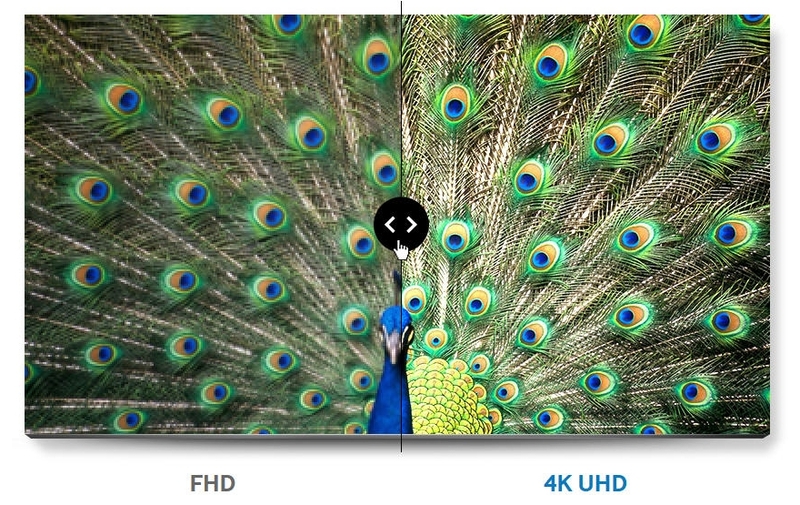 Thanks to UHD upscaling, it brings all your entertainment and other content up to a new UHD-level. The latest Picture-in-Picture 2.0 technology lets you multi-task and watch videos that maintain 100% of the source resolution. Whether its 1080p, 720p or 480p, PIP 2.0 doesnt downscale contents and maintains the exact same resolution as clear and crisp on its own. 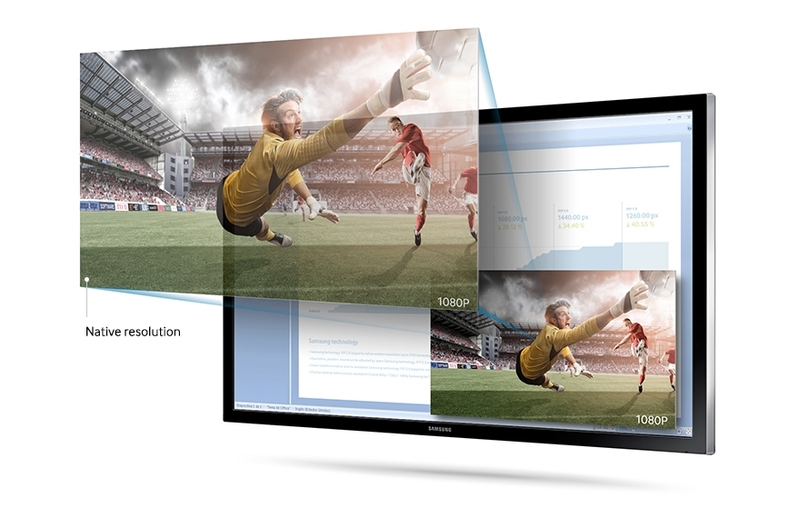 It supports resolutions up to Full HD and you can adjust the PIP resolution and position to fit your needs. Theres no loss in quality, so you can really have everything you want with no compromises. This advanced multitasking technology lets you do things you could never do before. 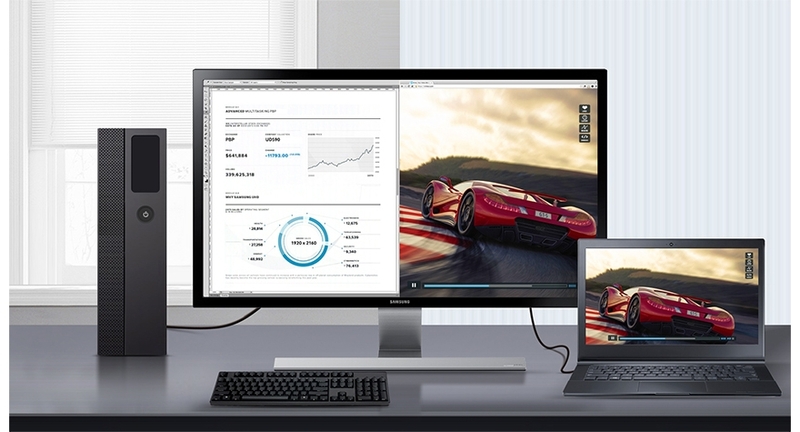 With Picture-by-Picture, you can connect two PCs to the same monitor and see the desktops of both simultaneously on one screen thats divided into two. Thanks to PBP and the UHD resolution size you wont have to worry about losing any of the glorious picture quality and resolution. Plug in your laptop and your desktop and use both easily without needing to keep looking between different monitors its all there at a glance. 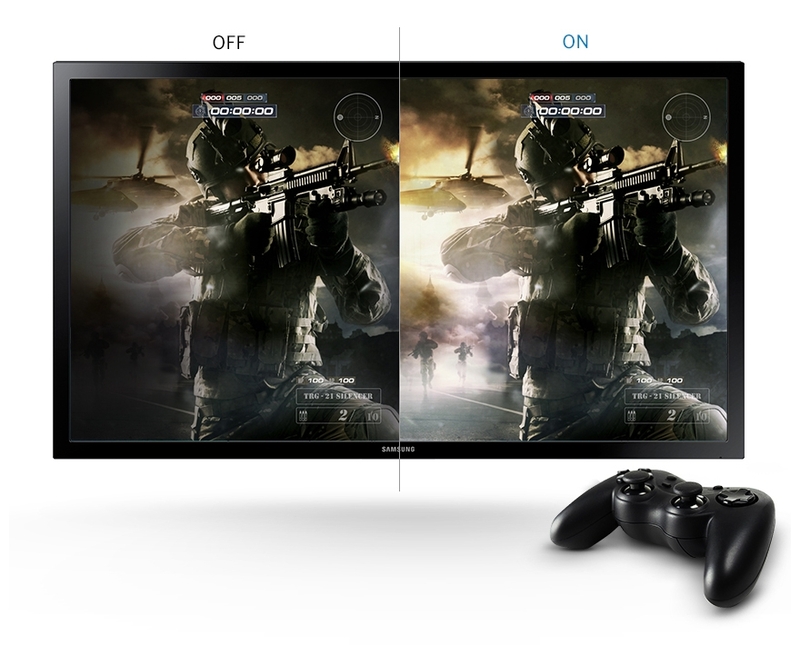 Get perfect viewing for games with just one touch of a button. Game Mode adjusts your monitors settings instantly to give you an optimised gaming experience. Game Mode smartly detects the changes in scenes, enhances the colour and alters the screens contrast to make dark spots darker and light spots lighter so you can see all the action at all times. There is less lag thanks to a faster video response time that ensures that the picture keeps up with action and wont let you down. A beautiful UHD picture should be the centre of attention, and Samsungs sophisticated minimalist design makes sure it is. 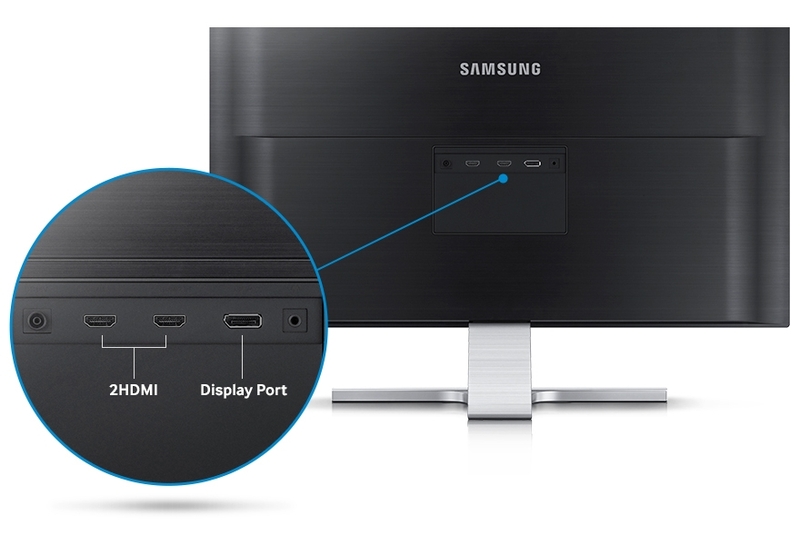 With clean lines and a modern look, the sleek Samsung UHD monitor is constructed from high-quality metal materials and has an understated T-shape body that make the picture even more prominent. The tilt function lets you adjust the monitor to the most comfortable level, and its designed to take up less space, giving minimal distraction for maximum viewing.